*It's a dangerous time for the last remaining humans. Captured by the Cylons on New Caprica, the colonists live in fear of what every new day will bring. As the Cylons press their oppressive--and life-threatening agenda-the survivors grow more desperate to reclaim their freedom. But there's hope. Out in the wilds of New Caprica, beyond the Cylon boundaries, is a band of human freedom fighters. They answer to no one. 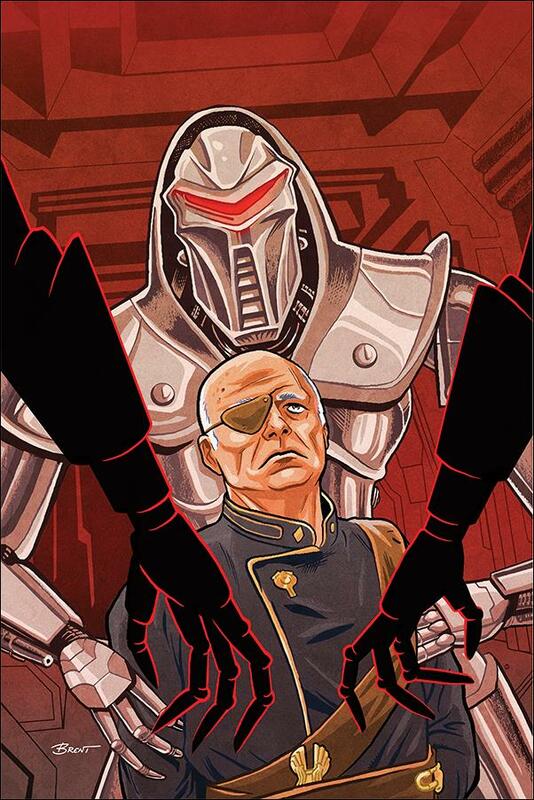 They fear no Cylons. They are Twilight Command--and they have a plan.